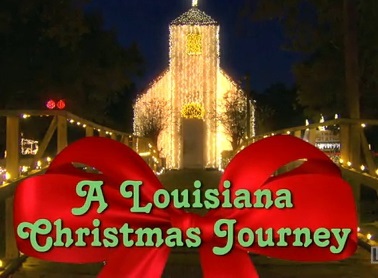 During December, the LDMA is heading out on a virtual Louisiana Christmas Journey. 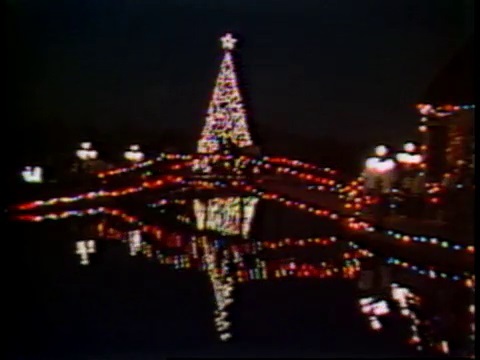 Louisiana is the home to a variety of unique Christmas celebrations around the state. 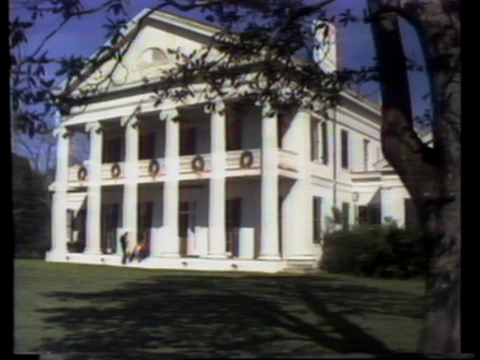 LPB’s Louisiana: The State We’re In has captured the sights and sounds of these special events through the years. As you prepare for this year’s festivities, relive the memories of past Christmases with the LDMA! Take in the sights of the Christmas Heritage Festival at Madewood Plantation near Napoleonville in Assumption Parish. 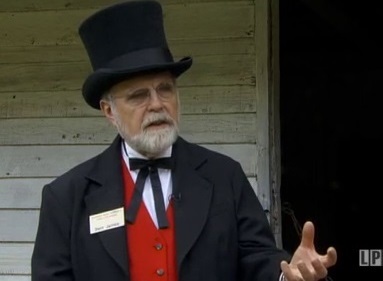 Enjoy a recreation of an early 19th century south Louisiana Christmas celebration at Magnolia Mound Plantation in Baton Rouge. You can also enjoy visits from 1978, 1979, and 1984. 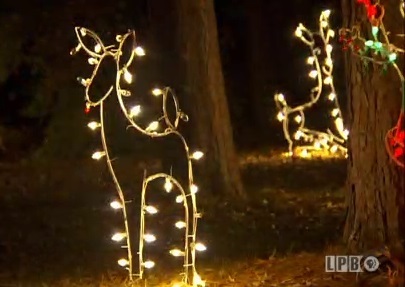 See highlights from the 4th Annual Christmas Comes Alive celebration at Acadian Village in Lafayette. You can also enjoy a 2010 visit. 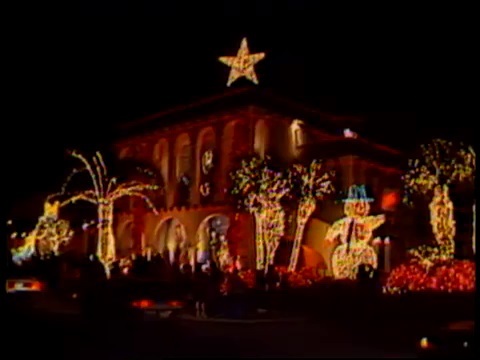 View one of Popeye’s Fried Chicken founder Al Copeland’s famous Christmas displays at his home in Metairie. 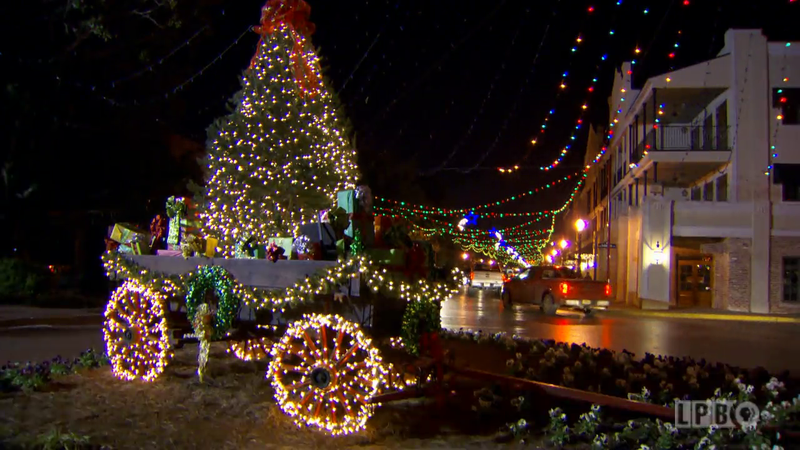 Tag along for a visit to the Christmas Festival of Lights in Natchitoches. 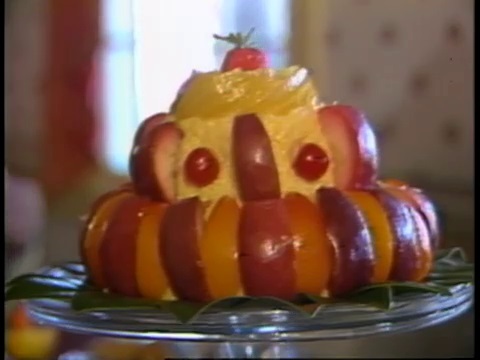 You can also see visits from 1978, 1979, and 1983. 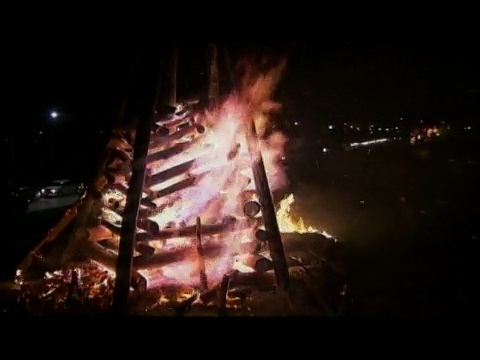 Enjoy a visit to the Christmas Eve Bonfires on the Levee as the residents of Lutcher, Gramercy, and Paulina in St. James Parish light the way for Papa Noel. Enjoy a visit to the Christmas in Roseland festivities at the Gardens of the American Rose Center in Shreveport. Find out how Louisianans celebrated Christmas in the 19th century at the LSU Rural Life Museum in Baton Rouge. 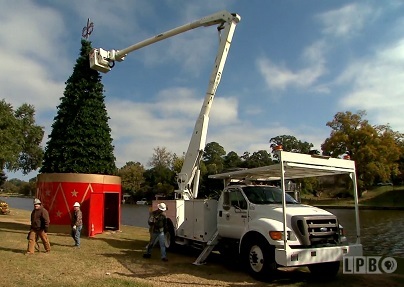 See how the city of Natchitoches prepares for its annual Christmas Festival of Lights. 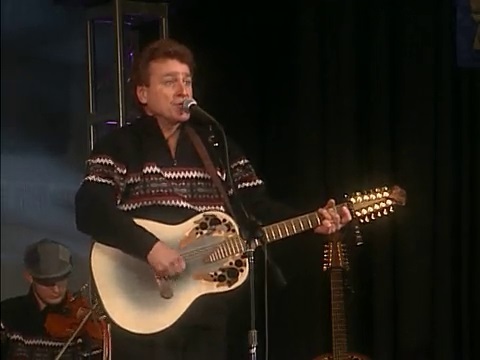 Throughout the month of December, you can also enjoy a performance of traditional Celtic Christmas songs performed by Danny O’Flaherty and friends! To see more stories, check out the complete Christmas in Louisiana topic.